Part of maintaining your landscaping looks and health is making sure it drains properly. 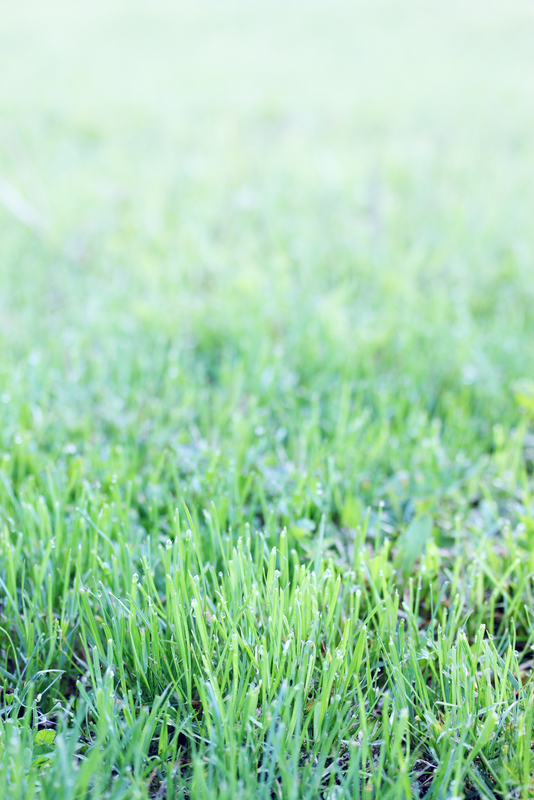 Excessive moisture can create soggy spots that pose safety risks, damage the grass, and lead to pesky mosquito infestations. Here are some steps you can take to improve your landscape design’s ability to drain water. Constant rainwater flowing across your yard can be mitigated by adding a dry creek bed. This landscape design feature adds visual intrigue to your outdoor space while stopping excess water from causing damage. It involves a ditch at least a foot to 15 inches deep, layered with landscape fabric, gravel, and attractive river rocks. Experiment with stones of different colors to create a more eye-catching look. Rain gardens are ideal for filtering any runoff water, particularly in the aftermath of a big storm. Your landscaping professional can transform the low spot in your yard where rain collects into a more attractive, natural-looking feature. The design should include plants with deep roots that can handle the excess water, but won’t suffer if there is no rainfall for a while, such as switchgrass or sedges. On their own, rain barrels might not seem sophisticated. But when they’re creatively worked into your landscape design surrounded by plants or flowers, they transform into significant elements that are as appealing as they are functional. Barrels collect runoff, making it easy to use the water at a later point. Ask a landscaping professional about making the barrel a decorative trellis or creating a garden around it. The landscaping professionals at Aloha ‘Aina Landscaping in Aiea, HI, will work with you to create drainage solutions that are as attractive as they are useful. Fully licensed and insured, the company offers extensive planting services, irrigation system and lawn installations, and runoff prevention systems that will change the condition and appearance of your outdoor space for the better. Visit their website or Facebook to browse their previous landscape design projects, or call (808) 291-0143 to schedule a consultation today.